Contact Agent Yasmine Debnam for private showings (716) 427- 3743 through 1/31/19. 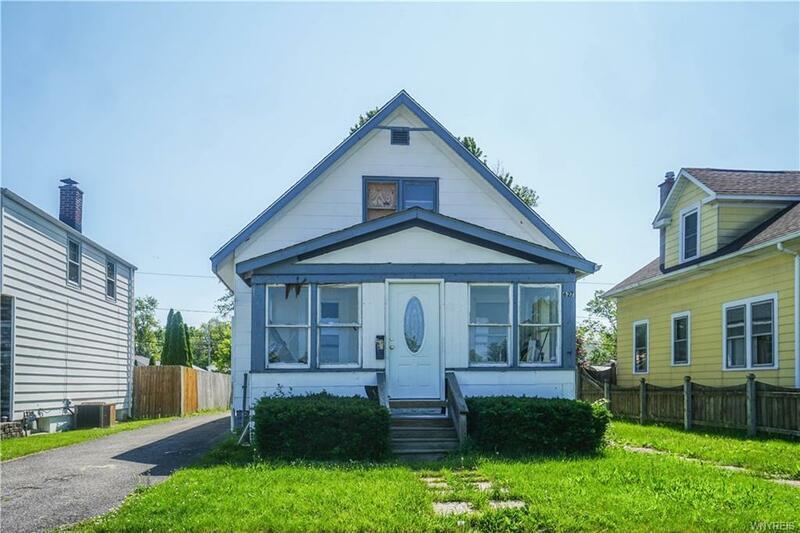 This 3 bd/1 bath single family home screams potential. With an open floor concept, and a bonus room on the second floor, this 1100 sq ft home will not last.